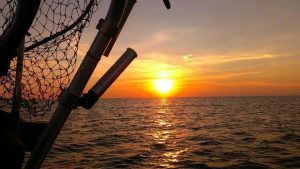 Saginaw Bay: It has been windy all week, fish are there if she stops blowing. Saginaw River: Usually offers some good walleye fishing this time of year. 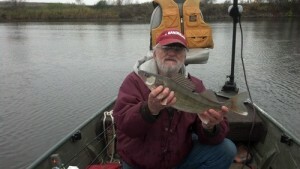 Fish move up as far as the Tittabawassee River and beyond. Try jigs with minnows and wax worms. Boat anglers will want to try bouncing spawn off the bottom. 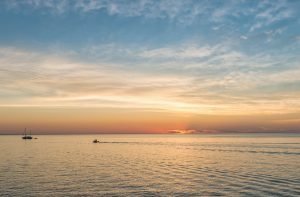 Oscoda: Pier anglers have caught the most steelhead. 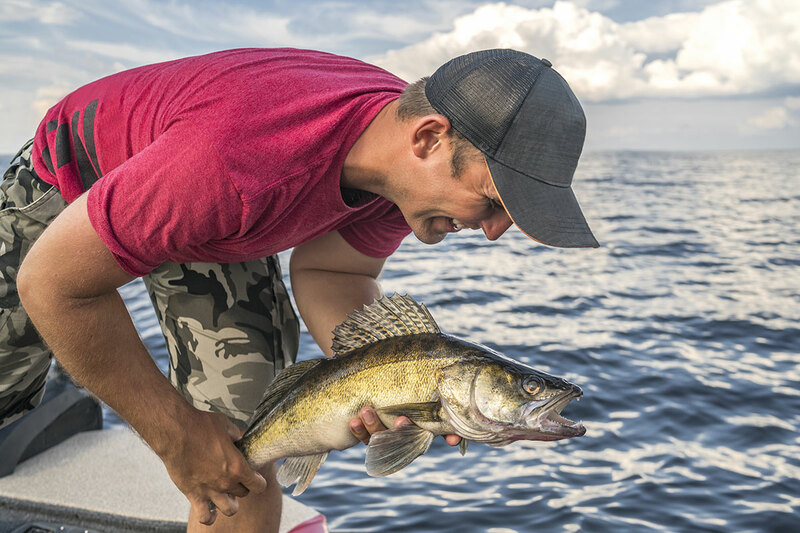 Walleye have also been caught late at night or early in the morning. Try spoons or body baits. Au Sable River: Steelhead are moving in and out between the pier and Foote Dam. Fish are being caught all hours of the day or night. The fish are healthy and putting up a good fight. Spawn has been the most productive, but small spoons, body baits and plugs are also taking fish. The better fishing was off the pier but those moving up into the river should start to see more fish holding in the deeper holes. 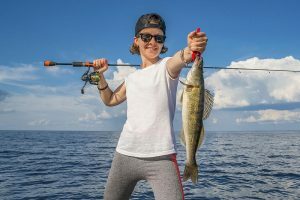 Tawas: Starting with the deer opener on Friday, anglers should be able to find some good catches of whitefish. 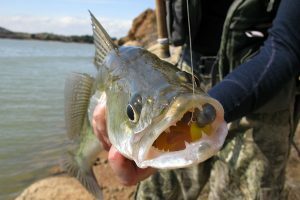 Pier anglers will want to try ice jigs with a wax worm. 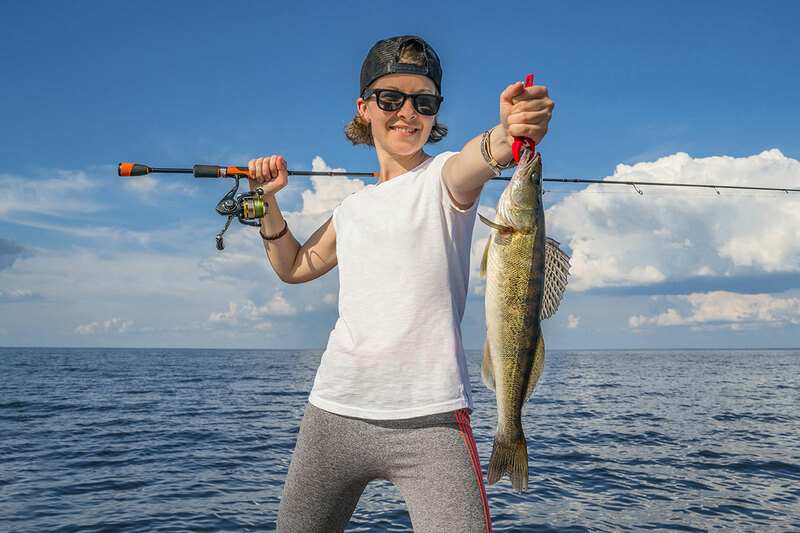 A good number of walleye anglers were reported. Weekly Fishing Tip: Will you be targeting steelhead this fall?